While many brewers think that yeast gets all the nutrients it needs though brewers malt, most yeast can benefit dramatically from nutritional supplements. 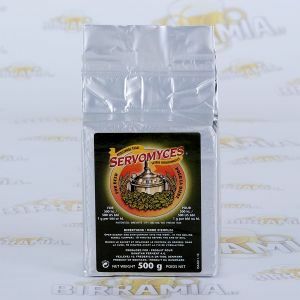 Good yeast nutrition can improve fermentation time, flavour quality, and yeast performance in both conventional beers and in difficult situations like high gravity brewing and high-adjuncts worts. 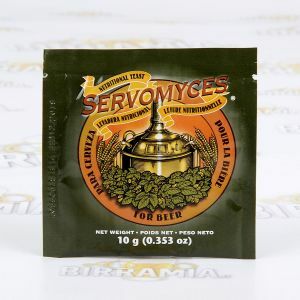 The more you demand from your yeast, the more you need Servomyces.